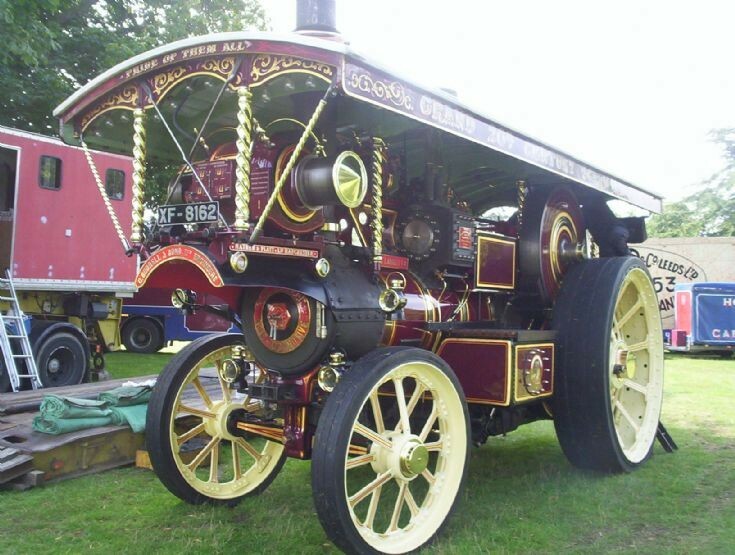 Burrell Showmans road locomotive (XF8162). Lord Lascelles. Built in 1921 with works No. 3886. Seen here at Astle Park rally on 15th August 2010.